You may ace the material in the long distance class, but you walk away without the smiles, the pats on the back, the encouraging words or the influence and relationships of the teacher and other students in the real time class. You have no one to message when you have an application question come up in the future. You have no one to share your wins with as you put the knowledge into practice in the real world. You're smarter, but still alone. Community is the key to course success for your students because of the long lasting effects of the personal interactions beyond just the content of the course. One of the easiest ways to build a community around your course currently is to have a Facebook Group associated with it. A virtual “living room” where students can gather, ask questions, share wins, get encouragement and build relationships. 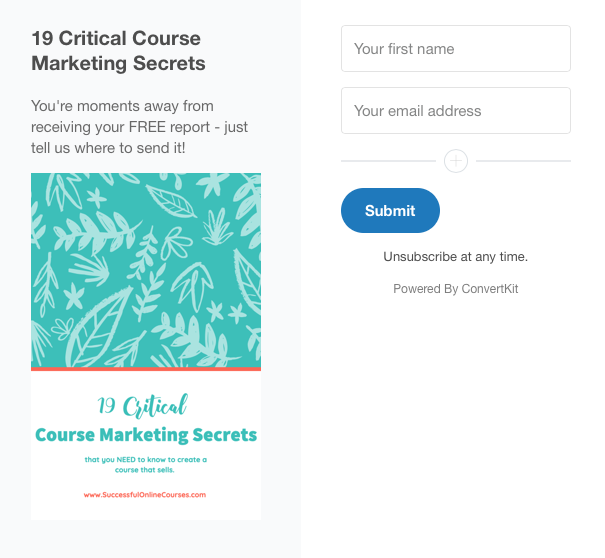 Some folks even create their entire course in a Subscription Facebook Group model. Can you really give individual (and timely) responses to all of your students questions? And the answer is YES! if you have a community aspect to your course, you can! and it will mean the success of your students and therefore of the course! 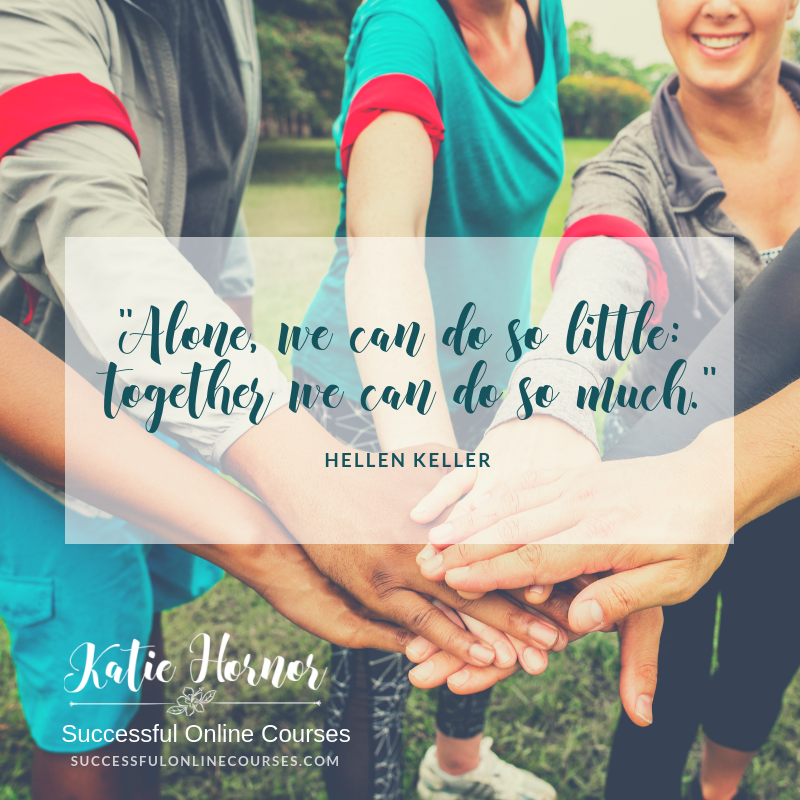 In The Blog Connection, Blog Well Mastermind and in our Successful Online Courses training students can ask questions in the Facebook group at any time of night or day, and I, or a team member, or even another student will answer within hours, sometimes faster. Coaching is the second way to increase the community aspect of your course and assure student success. When you have face to face, real time conversations with your instructor and other students, in real life meetings or via a video software (like zoom or go to webinar) you create a stronger bond with the people you are learning from and with. 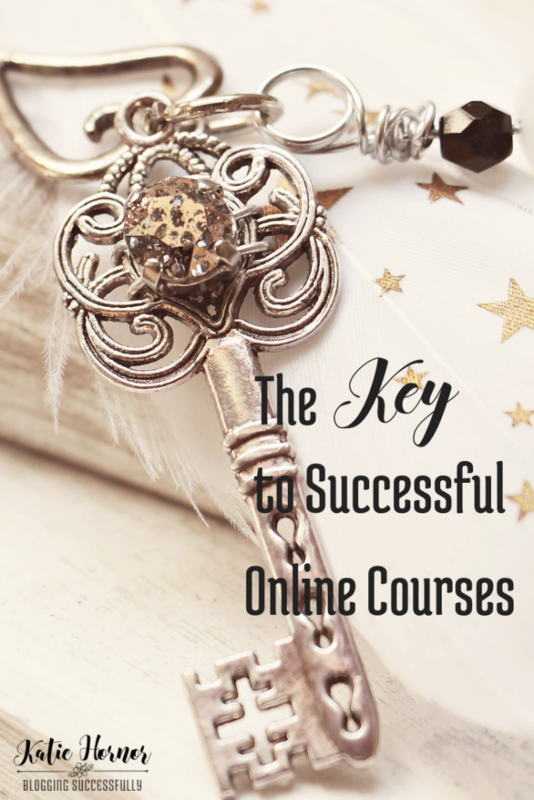 In addition to the content modules and Facebook community, our Successful Online Courses training also offers weekly coaching sessions where you can be face to face with me, the instructor, and the other students. Get further instructions, ask questions live, interact and give feedback to one another, learn and celebrate together in real time! Some courses also offer one on one time with the instructor in addition to the course and community, and we'll be doing that as well for our fast action takers when we open cart later this month! It gets answers to the asker faster than email (I don't know about you but I only check email once per day, but am on social frequently throughout the day.) and allows you to give positive reinforcement for all to see, not just the one who asks, which boosts moral and knowledge for the entire class. Here is another post I wrote about how to create loyalty with Facebook groups.